As many of you have commented, unfinished quilt tops are now being referred to as 'flimsies.' I think this is a rather whimsical word and I have been practicing the roll of it off of my tongue today. However, by definition, something that is 'flimsy', while being thin and unfinished, is also insubstantial and lacking in worth. And, apparently in Bingo, a flimsy is a thin, plastic game card for marking 'hits'..and if you win on a 'flimsy'..you win more money than when you play with a regular bingo card. 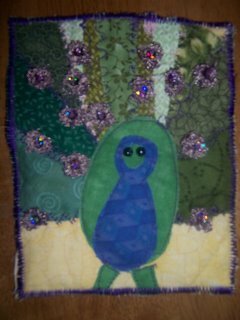 Now, I did an internet search and several quilters given Norma credit for first using the word 'flimsy' instead of UFO or similar. So, does Norma also play Bingo? Does anyone know if the Quilt Police have ruled on this? Has Norma been arrested yet? Am I next? Should I hurry and hide my stash? Someone should let me know. I love words and how they grow and change with acceptance and use. But I want to stay home and quilt, not be carted off! 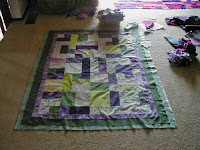 I can't help but notice, when I am piecing a quilt top, that is not unusual for mine to be more than flimsy. They are occasionally gaping, often sagging and sometimes even stretching. I pride myself on the old adage..'if a job is worth doing, do it right.' So, if I am meant to learn to do something, and repetition increases retention and therefore success...well, I pride myself on doing that job..over and over and over again. So, I do not mind the word flimsy, at all...it suits me, actually. It is a whimsical word, it is filled with the possibilities and promise of further growth and structure and while, insubstantial, perhaps, it is also carries strength in it bravery and determination to still matter in this world. I for one, have noticed that flimsies tend to band together. They group in stacks, hold steadfast to corners of our sewing rooms, and with great determination call themselves to our attention, repeatedly in fact! 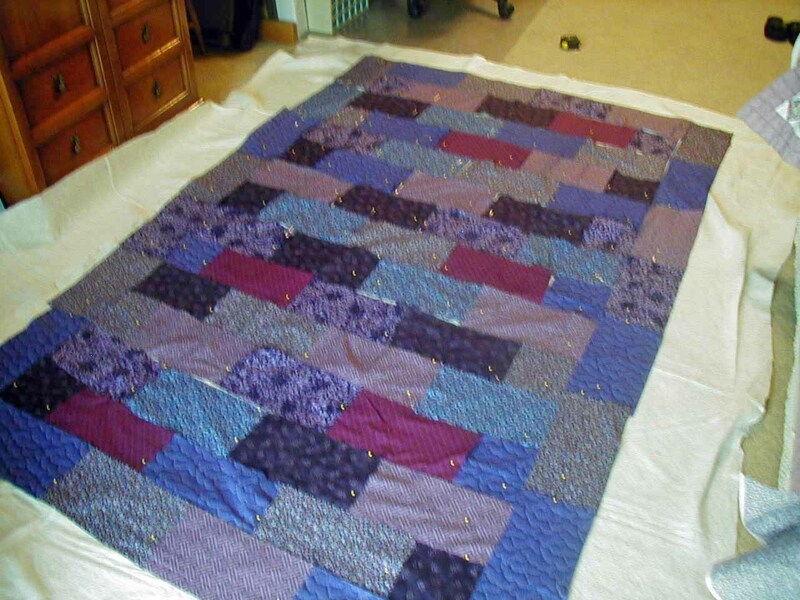 This week I am working on what I lovingly refer to as 'ugly quilt' flimsies. Not meaning to demean in any way, by the word 'ugly', the love that I have for these little wonders. I still admit that they are not usually every one's 'cup of tea' and in fact, are often the rejected stash that others donate to our community quilting group for the simple reason that someone else decided they didn't like the fabric, after all! So, every once in a while, I deliberately pick out some unusual colors or unusual combination of colors and see if I can give them back some of the dignity, self-respect and worth that they deserve. I try to substantiate my flimsy or my 'whimsy' (my own word for those blocks already created, but not yet sewn together to the flimsy stage.) by making them my very first, and not my very last, choice. This is a great post - so well worded. I am working on a charity quilt that is the "new beautiful" with colors that I wouldn't have chosen. I finished it today and will show it tomorrow. What a delightful read this morning. You express your thoughts in a marvelous fashion. I've been calling my tops "flimsies" ever since Norma first taught us that term, but I never thought about them in the terms you describe. Or rhymed it with "whimsy". It's perfect!